Hi friends ! welcome to our new tricks. Here you can find many trick for your daily life. You can use it and hope you’ll like it too. Today we’ll show you top two windows trick. We hope you’ll like it so much. We can give you the solution why your computer running slow. You can find it through this tricks and solve it too. Isn’t it interesting ? Of course it is. So friends, let’s know about our tricks. Today’s first trick is how to disable startup apps. What are you thinking about ? It is very helpful for you and for your computer. We know that how much you time expensive. That’s why today we are showing you that how can you save your time. You have to lost much more time if your computer is slow. So, let’s find out how to disable startup apps. 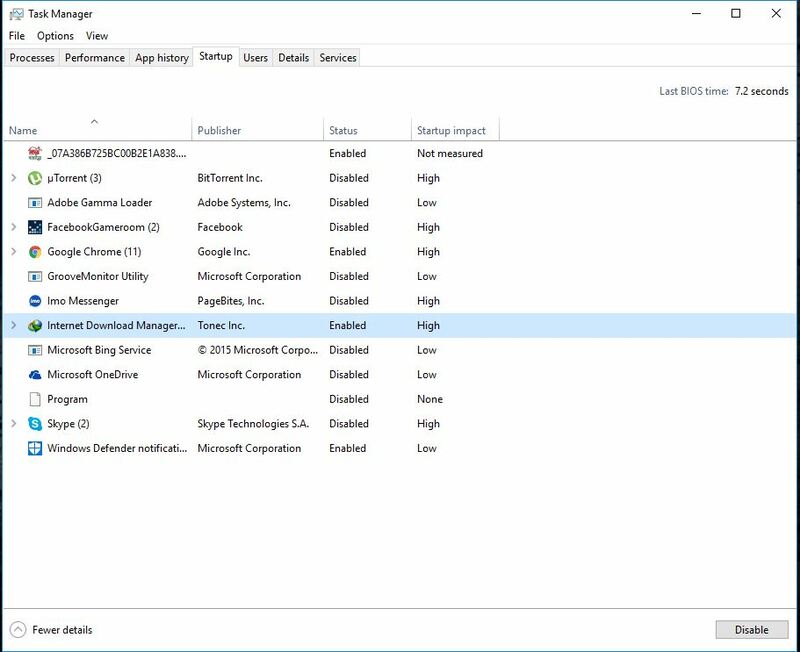 At first simply press Ctrl+Shift+Esc to open Task Manager. Now you need to click the Startup tab to check the list of startup programs. Now you can Right-click and select Disable on programs you only occasionally or ever rarely use. Or you can stop it by selecting and after the selection you can see the down side corner disable. 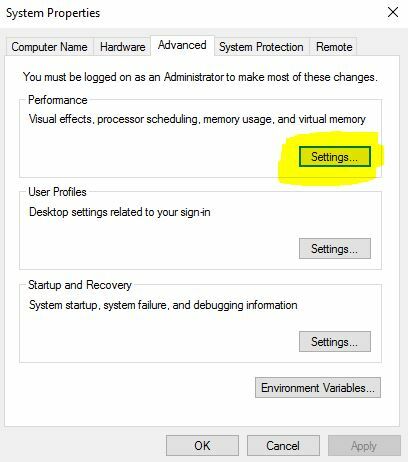 Click Disable to disable the program. 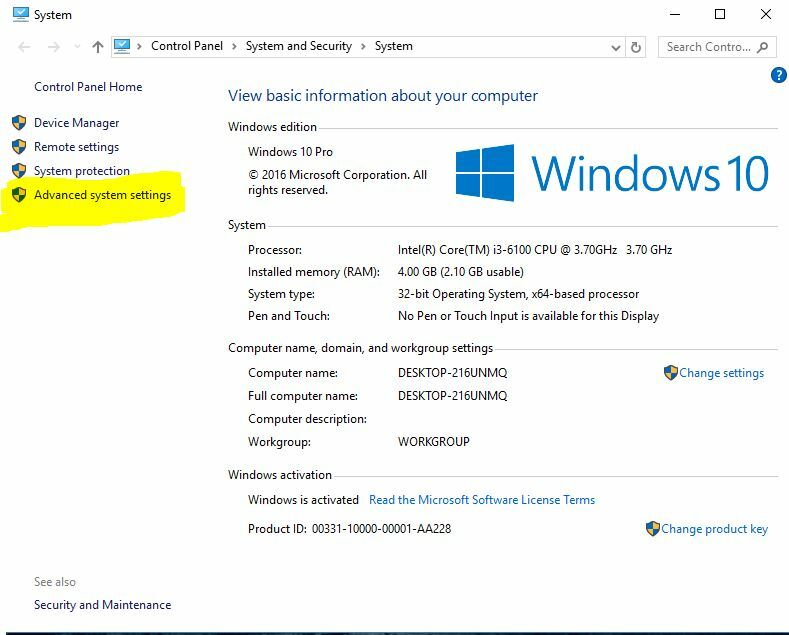 Now you can see when your computer started that program not start at that time. And now today’s next trick is how to disable effects and animation’s. Another reason for your PC to be running slow can be visual effects and animations that increase the burden on the system resources. This is not the biggest reason to run slow your system. But something is better then nothing. That’s why it’ll be a good decision if you off them. So friends let’s know how can you disable your animation effects. Right click on your start and select system. Select the last option on the left (Advanced system settings). Switch to Advanced tab and then click Settings under Performance. 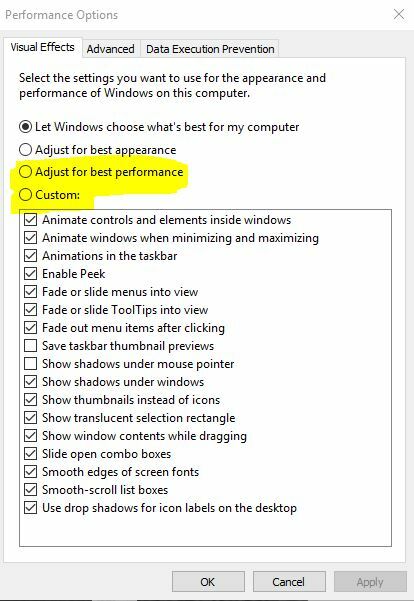 From there you can chose Adjust for best performance or you can disable it by selecting custom and then uncheck all. We hope you like today’s trick. These tricks really help you a lot. You can run fast your computer by using them. Stay with us to get more tricks.